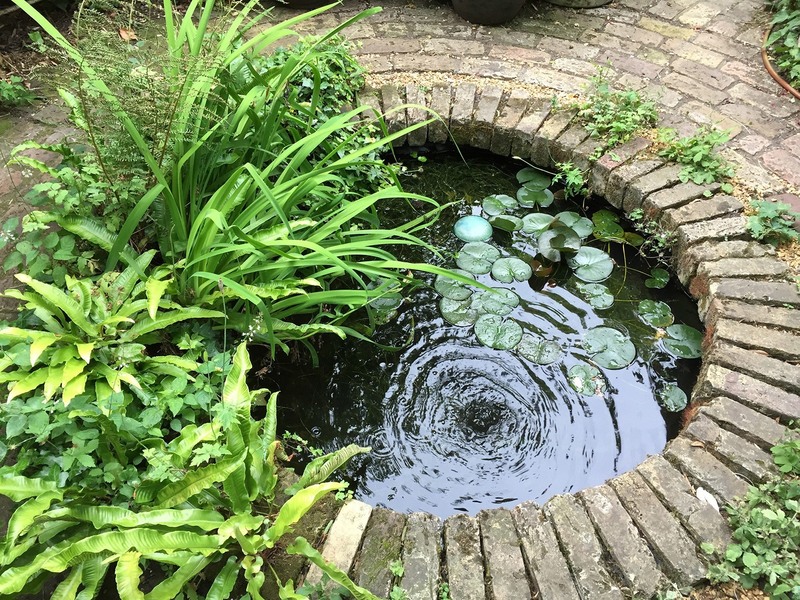 Water is a powerful element in the garden. It can provide soothing sounds to screen out the noise of neighbours and traffic, reflect the passing clouds and provide a haven for wildlife, even in the most urban setting. 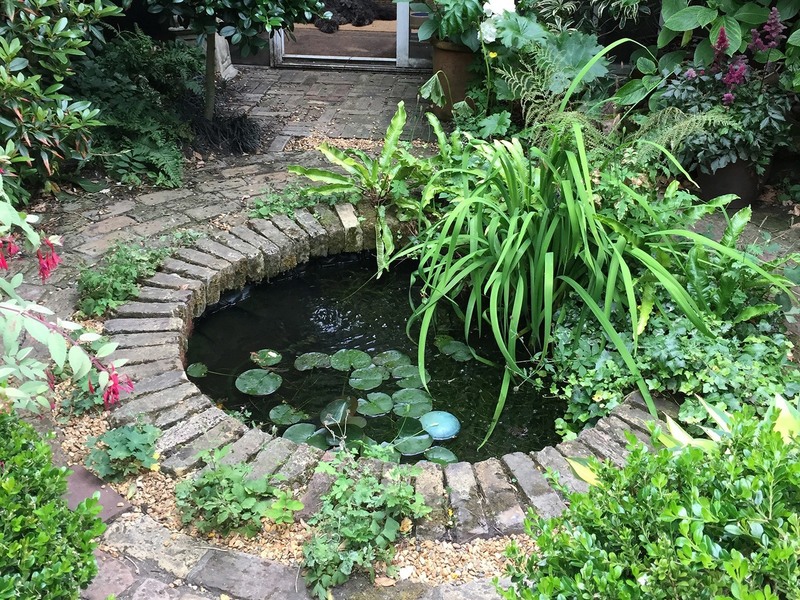 A new pond will soon be colonised by a range of water creatures including frogs - valuable allies in the gardener's battle against slugs. Moving water casts its spell in any garden. 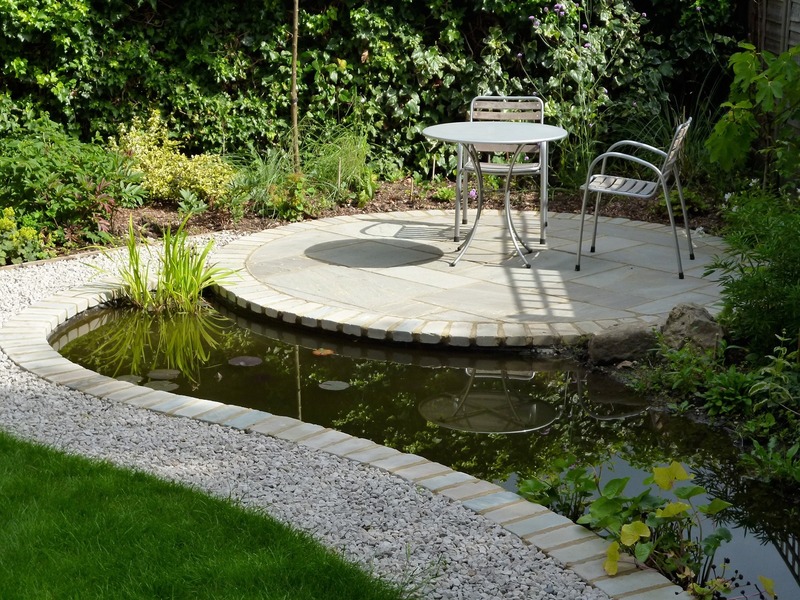 Wildlife will very quickly colonise any pond or water feature. Strong geometric shapes "hold" the eye and keep the focus within the garden. This is especially useful where there are unattractive views beyond the boundaries.